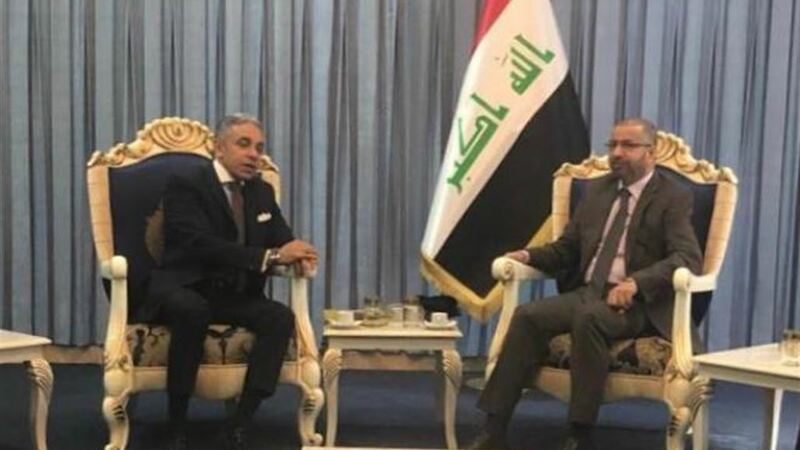 Former Speaker of the House of Representatives Salim al-Jubouri on Sunday assured the Egyptian ambassador to Baghdad the importance of coordinating positions between the two countries. stressed the importance of coordinating positions on various issues to serve the common interests To my people Egypt and Iraq. " For his part, the Egyptian Ambassador expressed his happiness with Al-Jubouri meeting, stressing the keenness of the Arab Republic of Egypt to enhance cooperation with Iraq in various fields.